Connor and I had a fun week last week! Let's start with hauling. 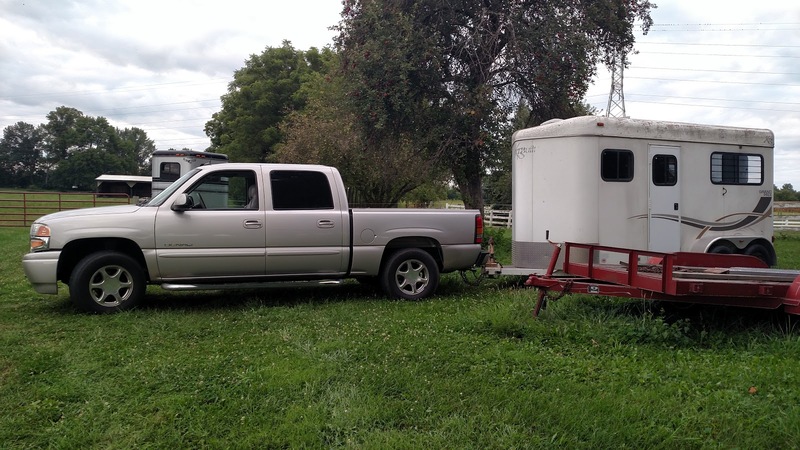 I hauled my own horse and no bad things happened! I first took the trailer out empty on Tuesday night to get used to hauling it and tune the brake box. It just didn't feel...right...and I was really starting to get nervous about Friday. 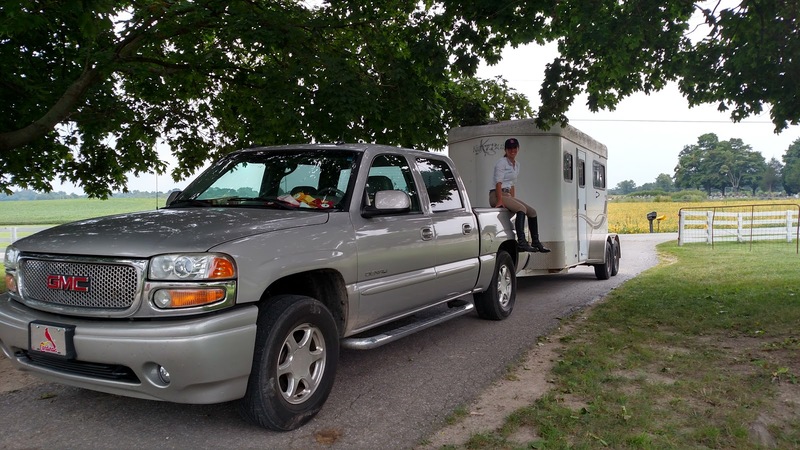 Especially when I realized my hitch was only rated for 5,000lbs dead weight, which was doable with just one pony in it, but a little close for comfort. In college, I had to back the 20ft feed wagon 100 feet down half the barn aisle with 1.5 feet of clearance on each side with the tractor after every feeding I did as a barn worker. We also had a final exam in which we had to back said tractor and wagon in reverse around a cones course up a hill (my only mistake was killing it in the middle of the course because I went to put the clutch in and didn't have enough weight on the seat so it triggered the safety kill), and back a 2H bumper pull trailer 90 degrees around a corner with a truck. That was six years ago, but I still got it. 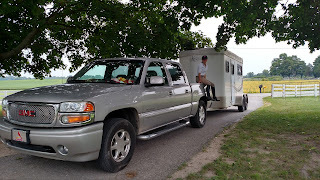 It felt really good to take my own horse off the property for my own trip, rather than having to wait on everyone else. Nothing compares to hitting the open road with your horse in the back. About our only "issue" is that Connor hasn't ridden in anything other than the six horse in four years, and always rear-facing and going forward down the side ramp to get out. I asked him to back out this trailer (which has a ramp) and he first tried to turn around in the stall, and then when he did back off, he fell off the side of the ramp. Oh well. He'll get lots of practice at that. So happy - still can't believe that everything has come together to make this happen. Thanks, JenJ! Woohoo! Nothing like the feeling of independence that comes from having your own rig. Glad it worked so well and Connor liked it (despite falling off the ramp). Isn't that a great feeling!? I'm so happy for you. That's so amazing and I have to admit that I'm a bit jealous. 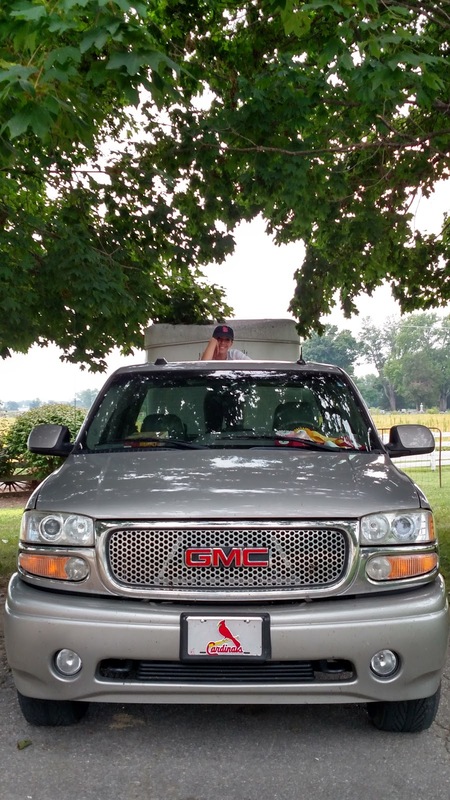 Hopefully I'll be able to get a truck and trailer soon here! After having a step up trailer for several years before getting my current trailer with a ramp, Bobby had a bad case of the dumbs backing off the first few times too. Nothing better than having your own rig!! Congrats on your first solo haul! 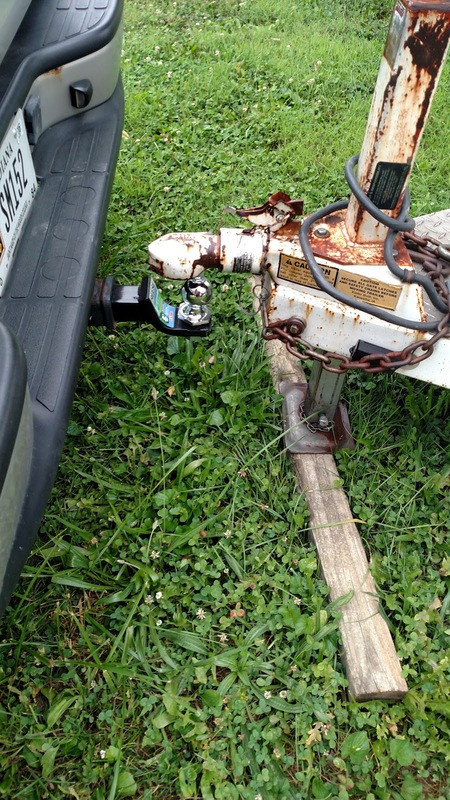 Being able to back a bumper pull is SO important, but sounds like you've already got that covered! Yay glad everything went ok! 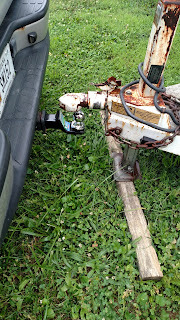 Stabilizing hitches = worth their weight in gold. super exciting!!! i love that liberating feeling of being able to just hit the road!